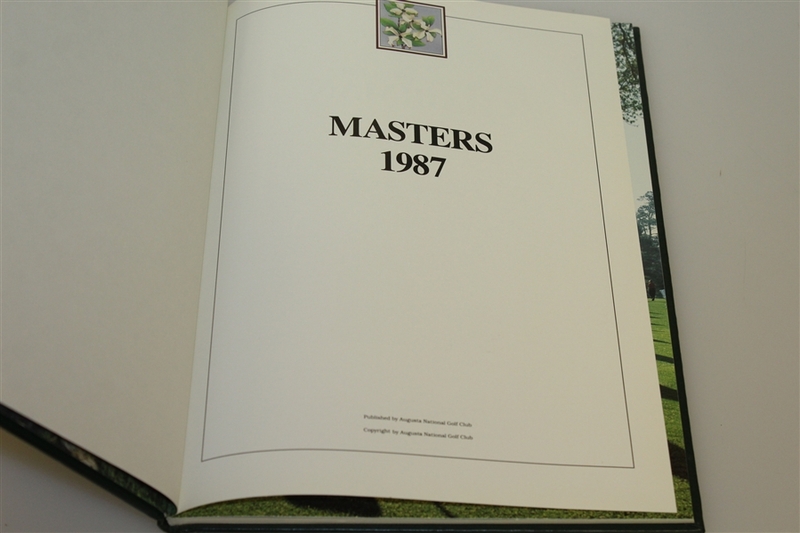 Larry Mize won his only Major title at the 1987 Masters, over Seve Ballesteros and Greg Norman. 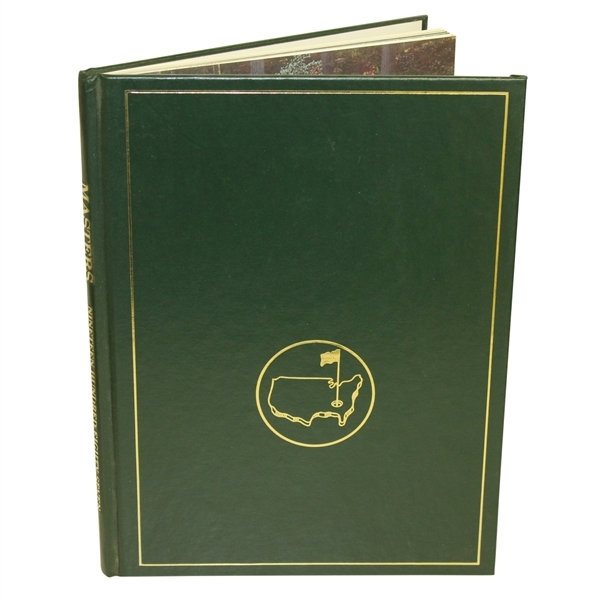 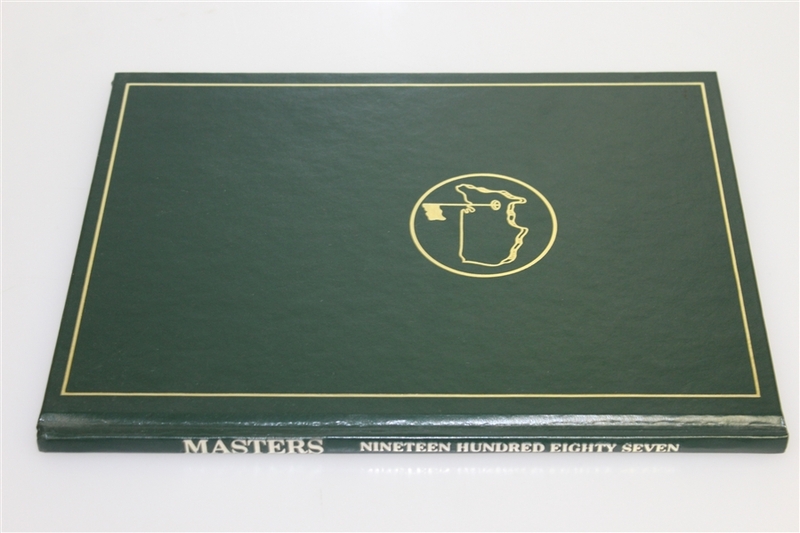 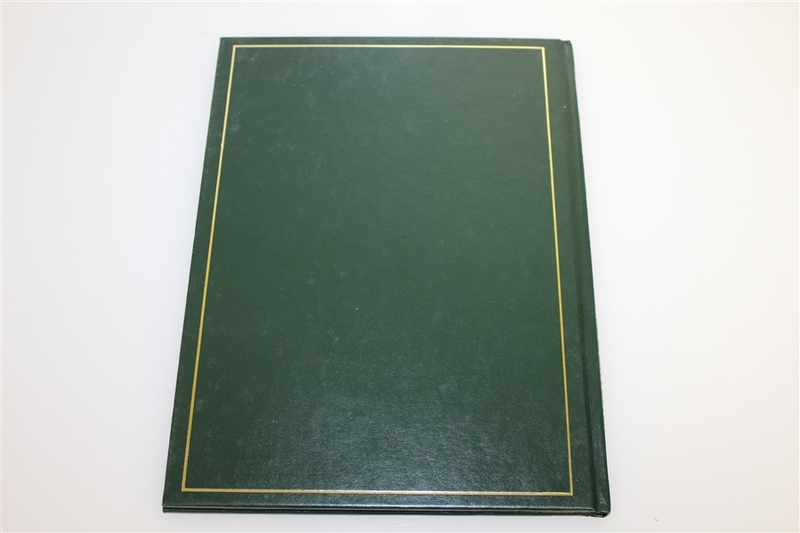 This hardcover book gives detailed color photos and editorial reviews of each day of the 1987 Masters Tournament through the jacket presentation ceremony. The annual is a yearly tradition which they still carry on today.